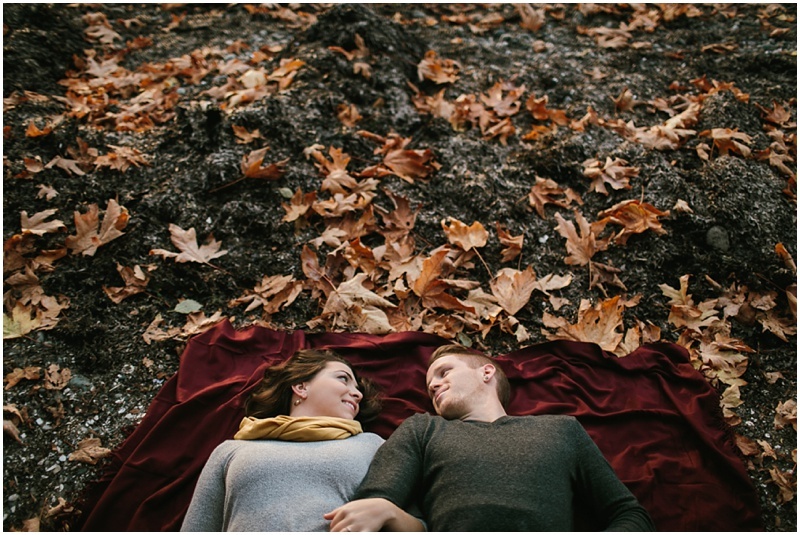 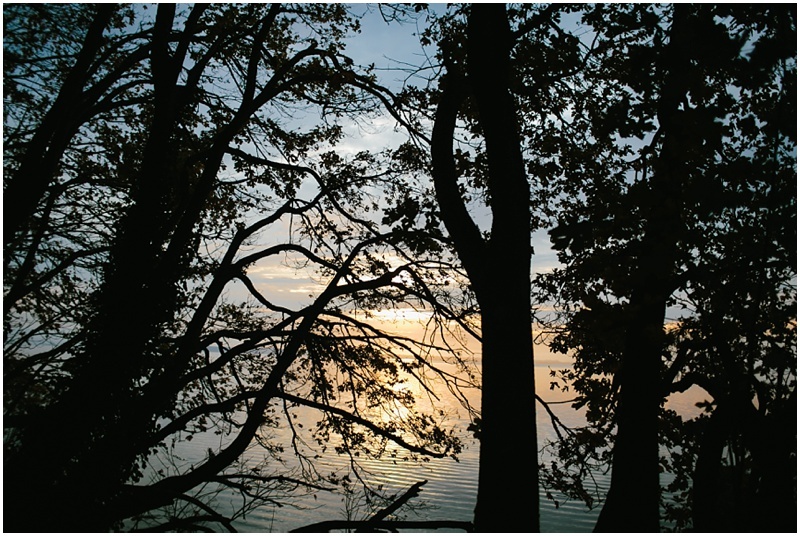 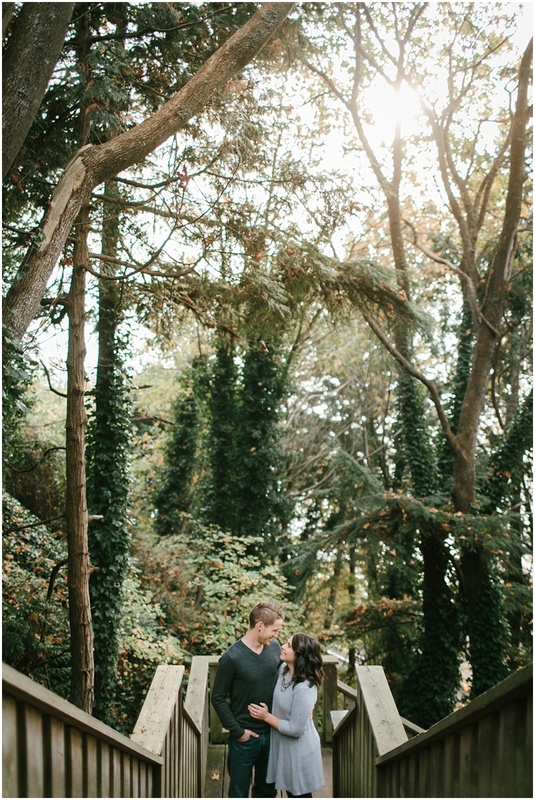 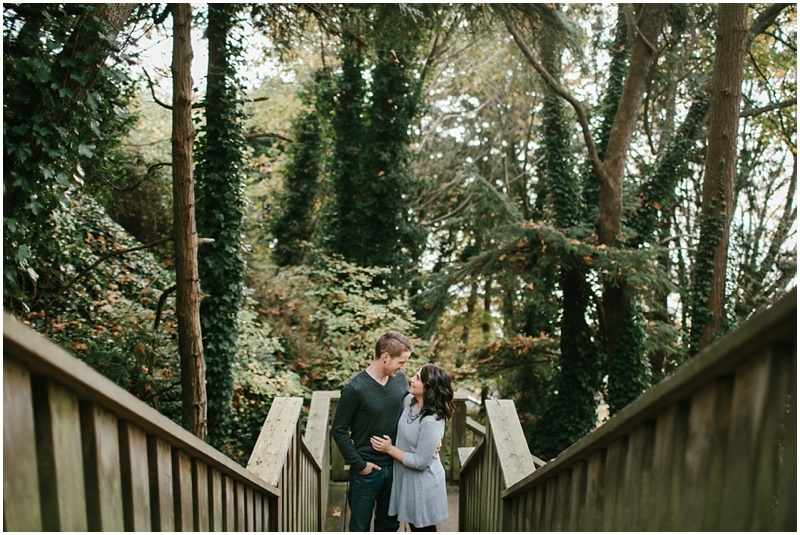 On a perfect autumn day, Iain & Shonagh took me to a place dear to their hearts. 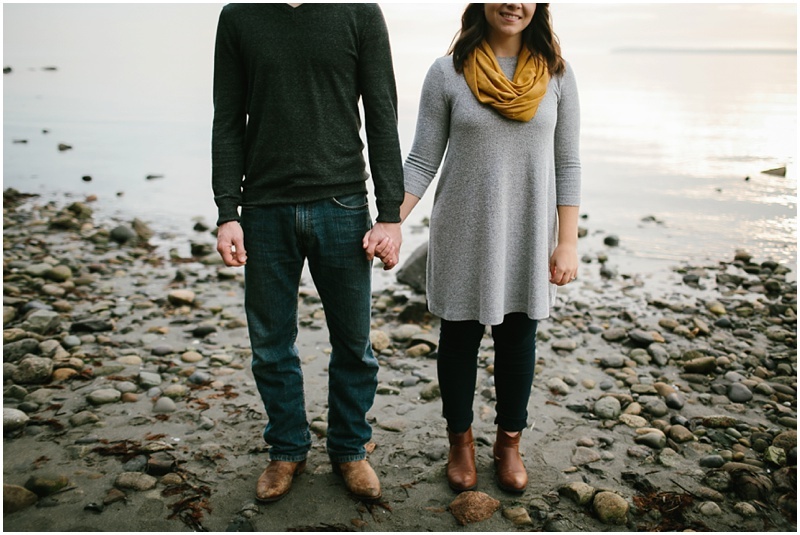 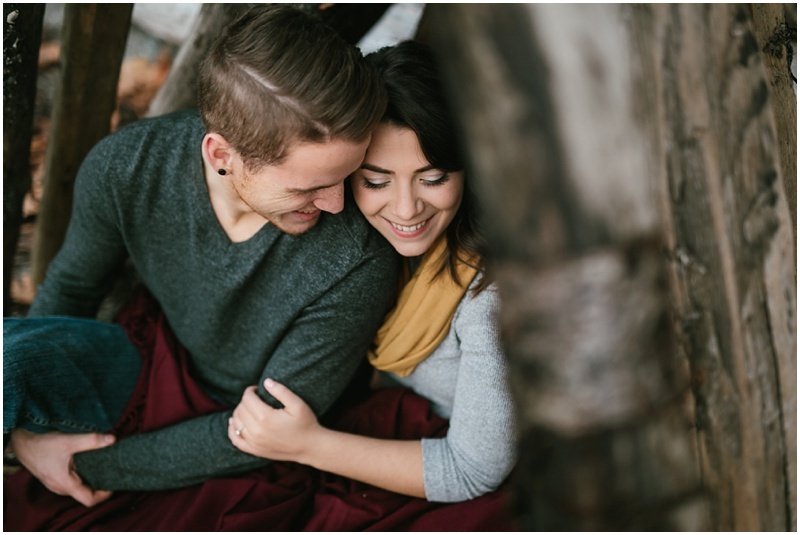 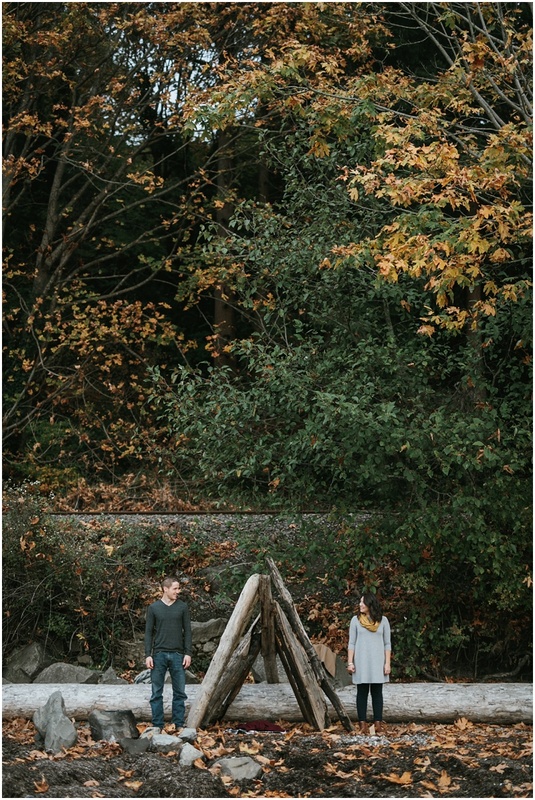 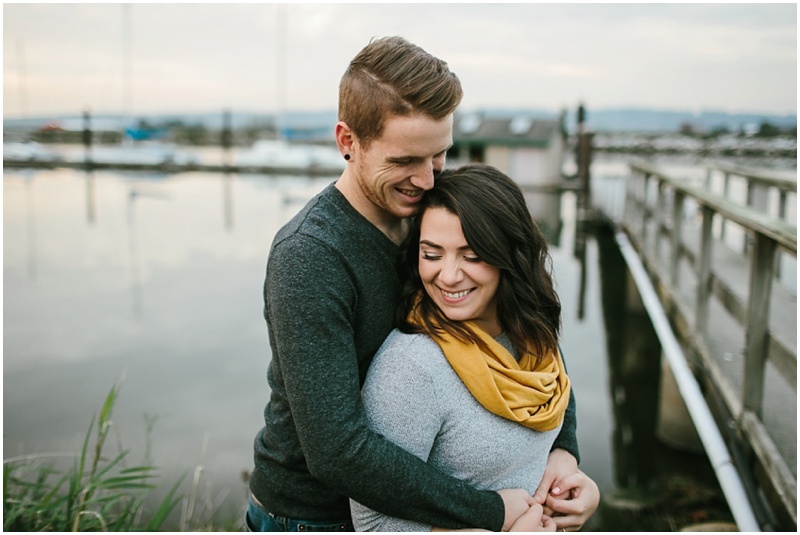 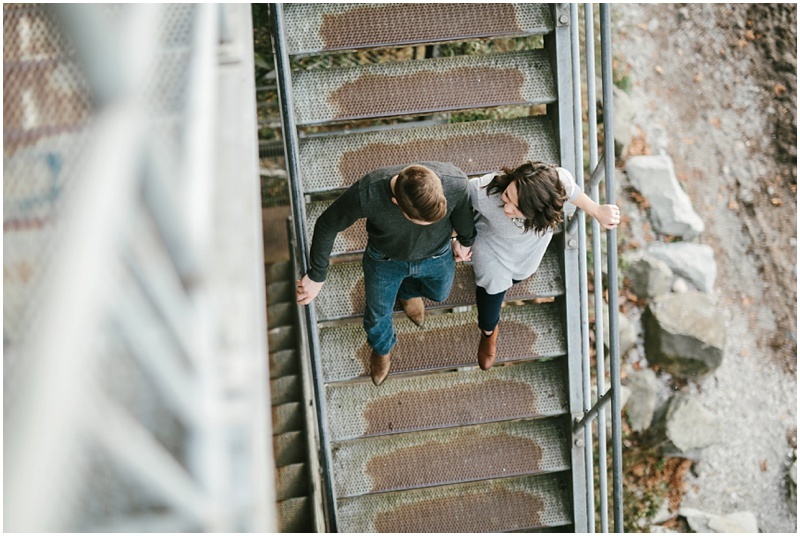 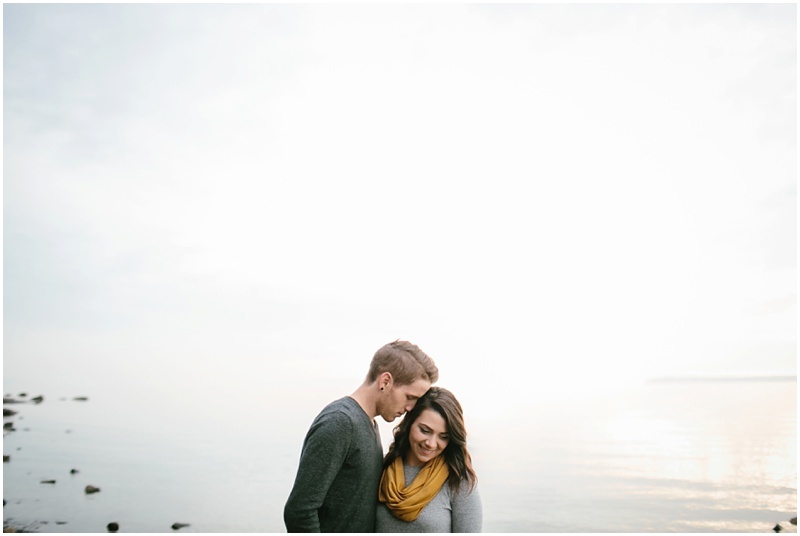 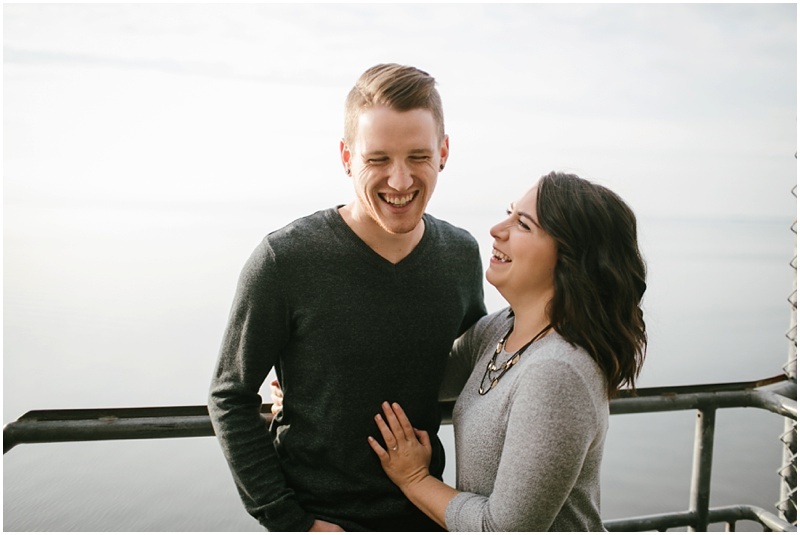 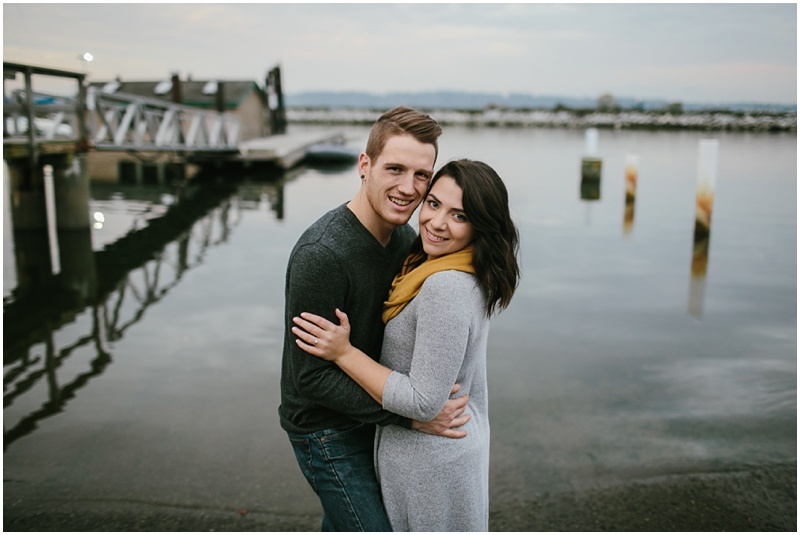 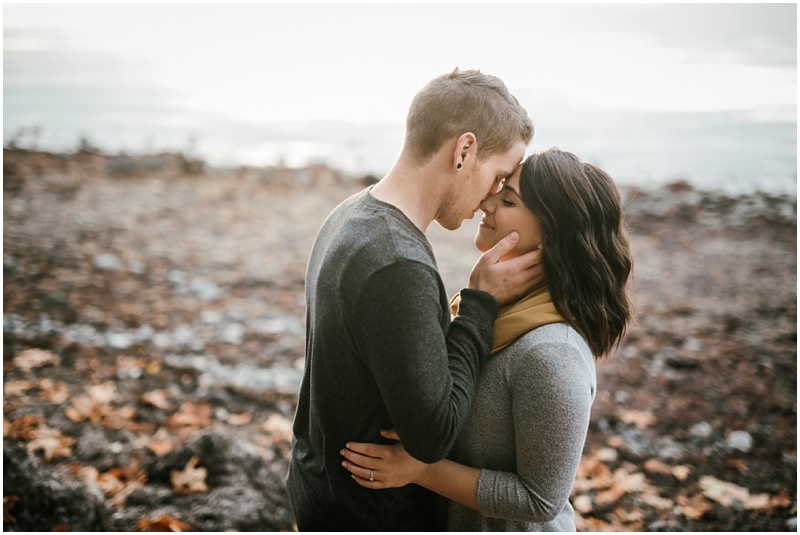 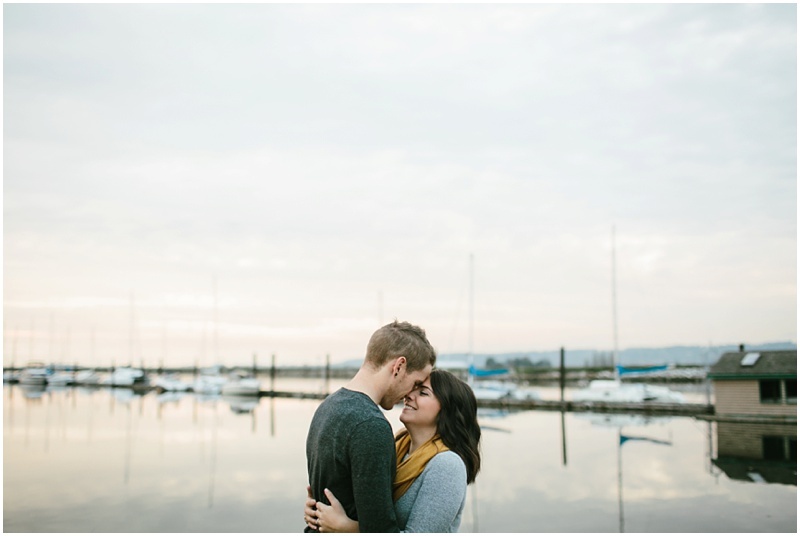 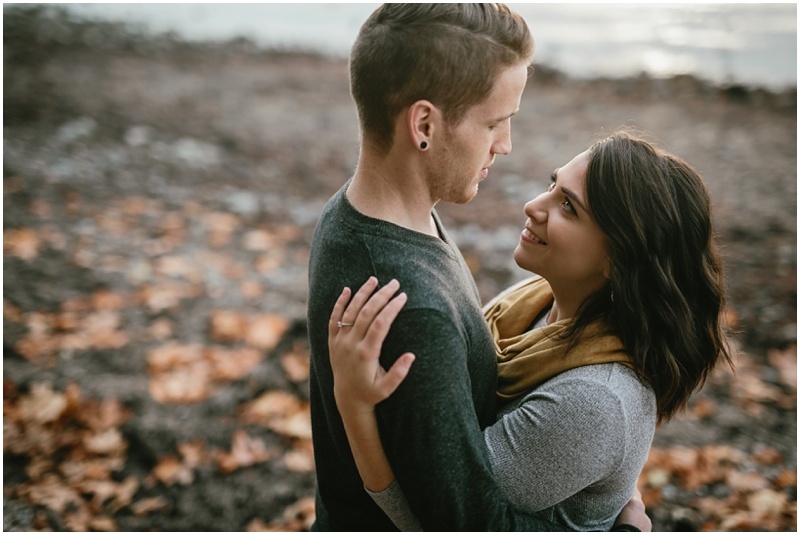 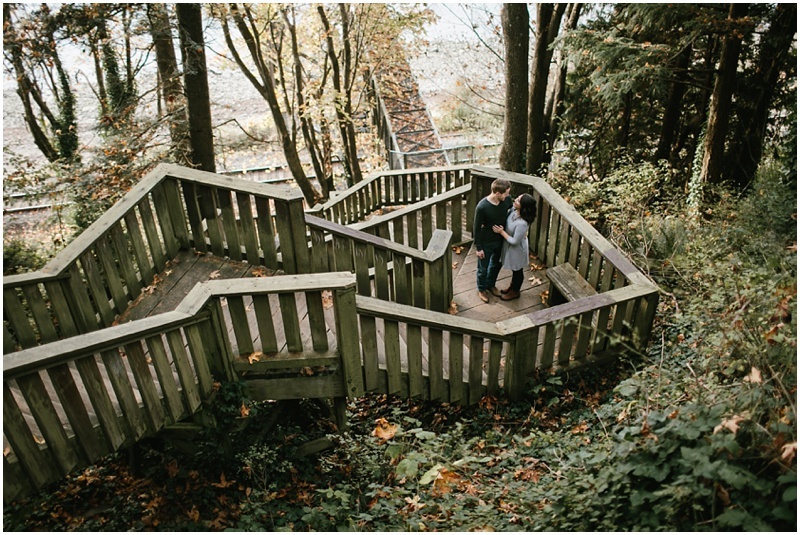 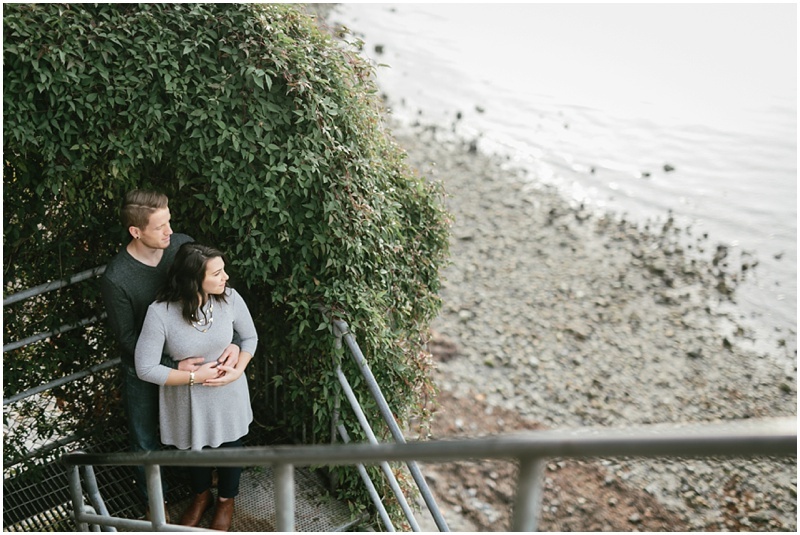 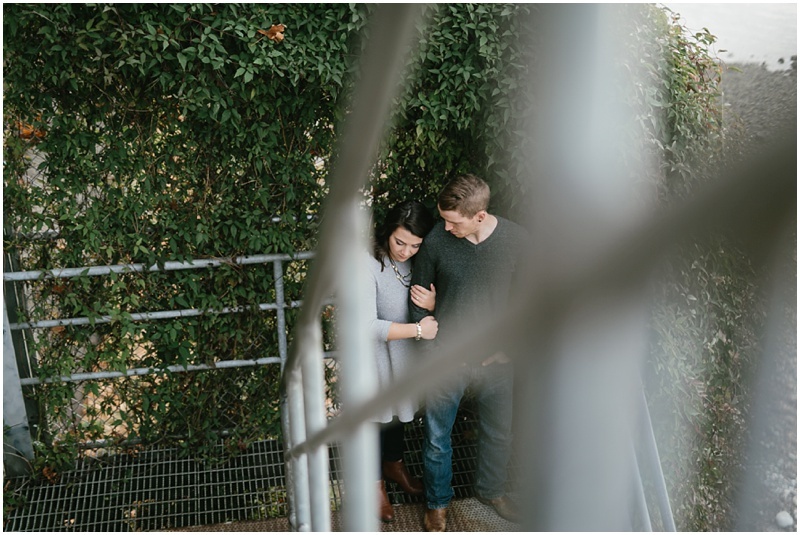 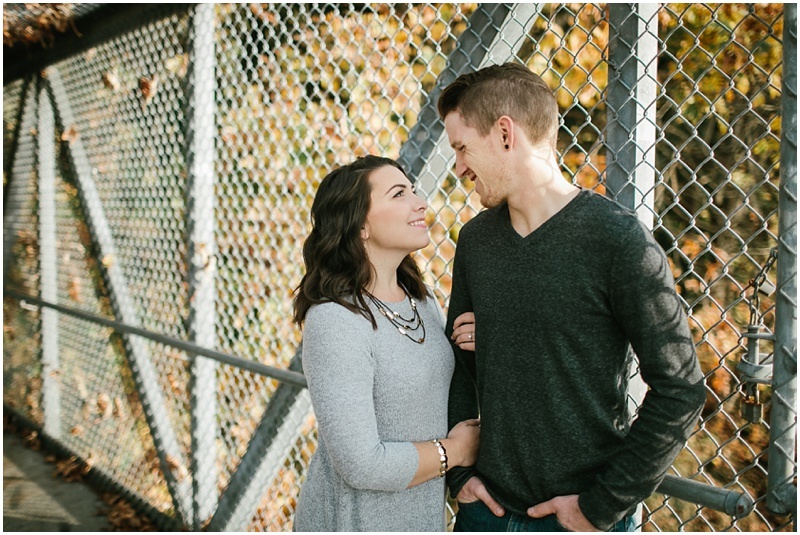 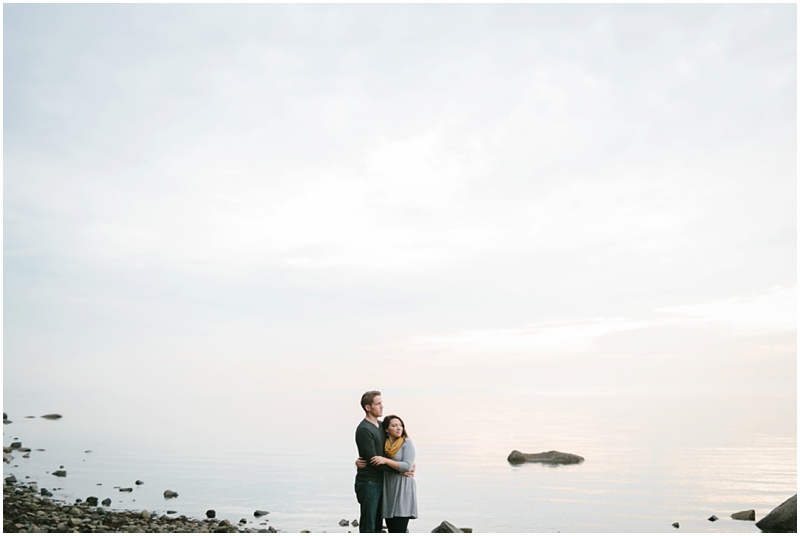 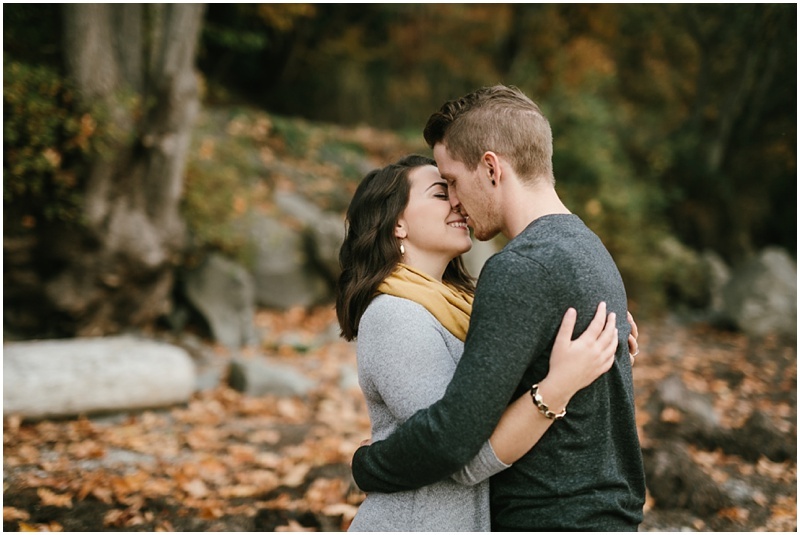 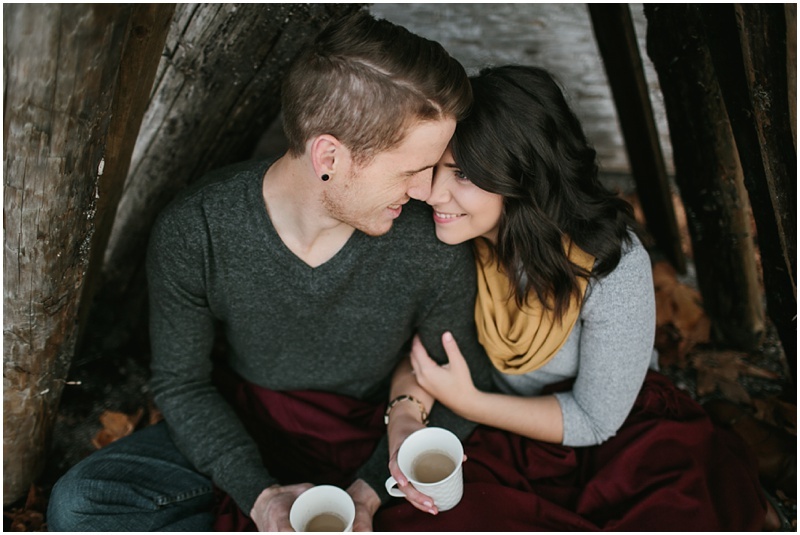 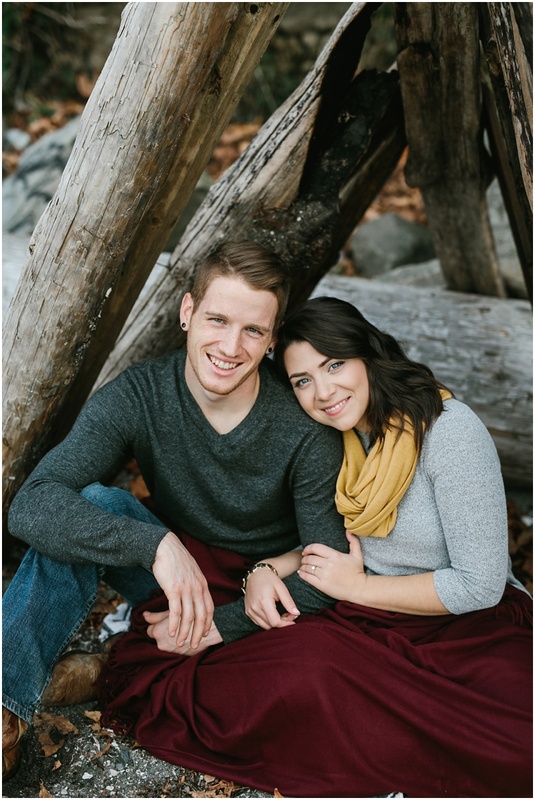 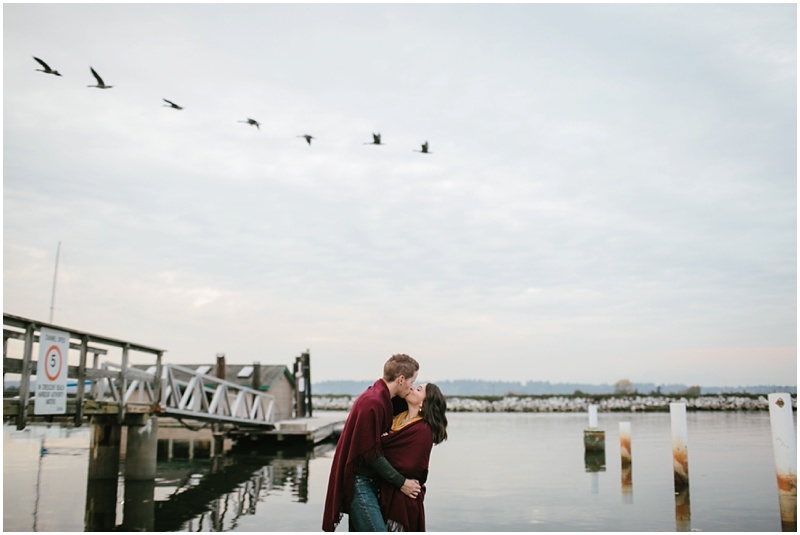 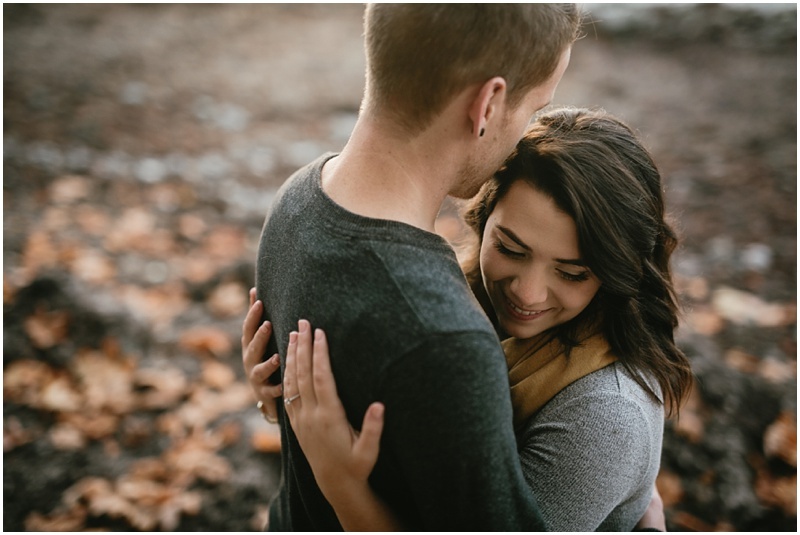 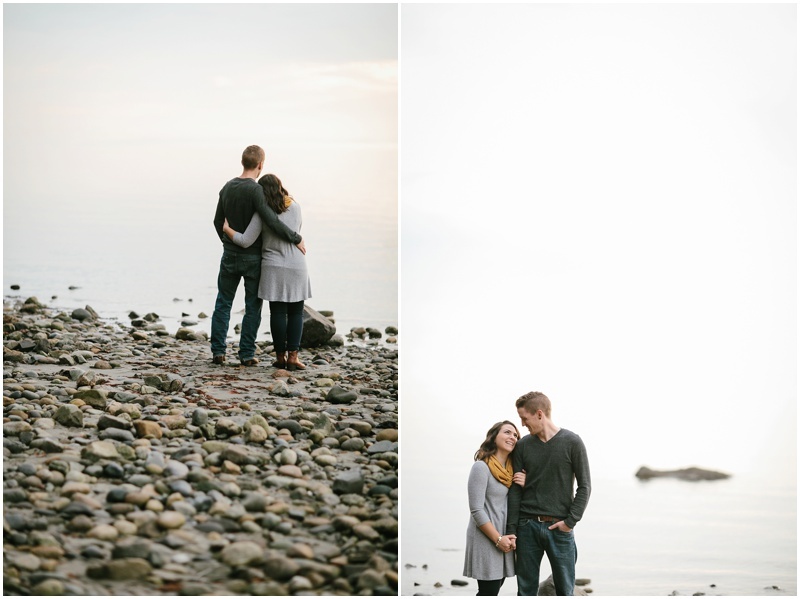 A fort on Cresent Beach for their engagement session was the way to go… because Iain proposed there! 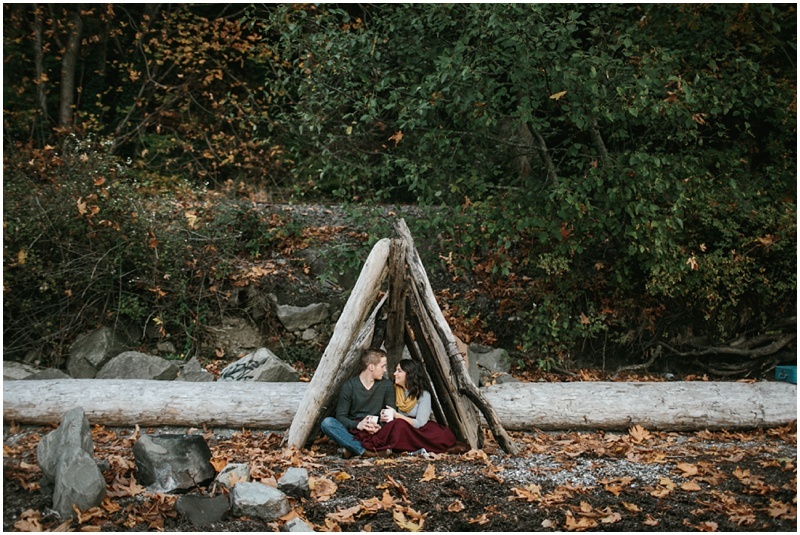 For these two, forts on the beach are a common occurence, rain or shine. 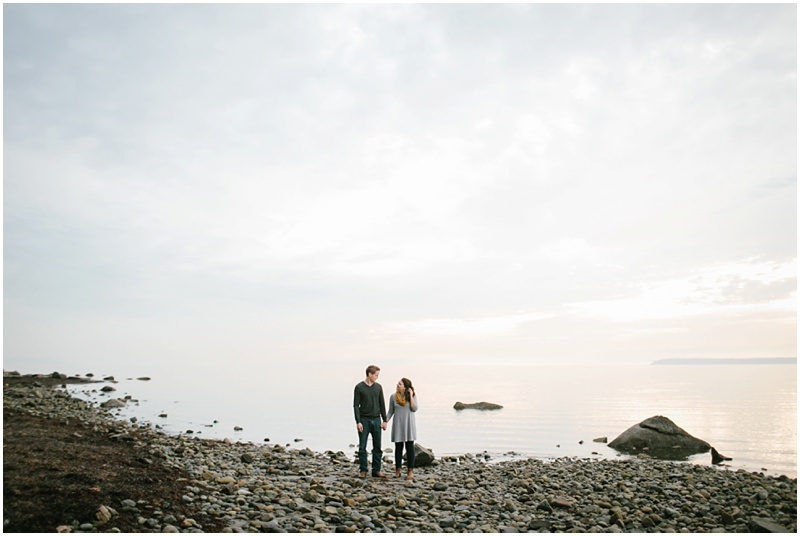 Typically when Iain asks Shonagh what she wants to do, she says, “I don’t know, let’s go the beach.” The beach is also where they often get to escape the day-to-day, catch up with one another, and have deep conversations. 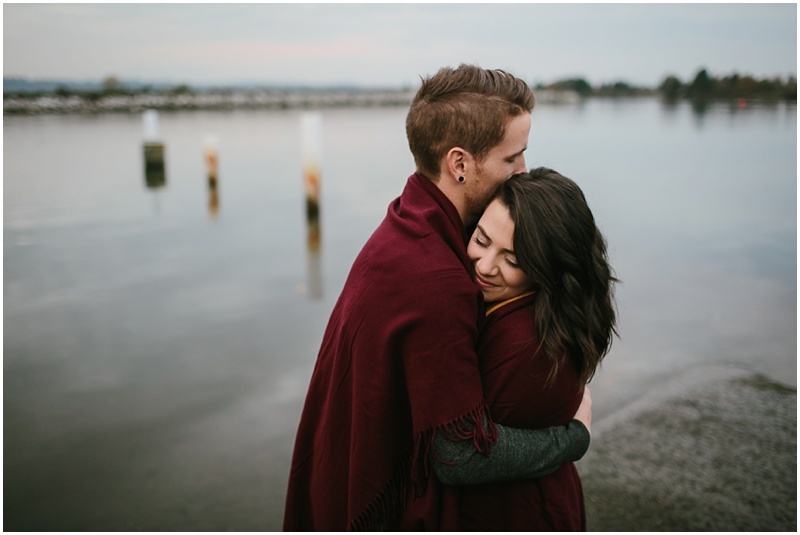 So on a rainy summer day, Iain suggested they do just that. 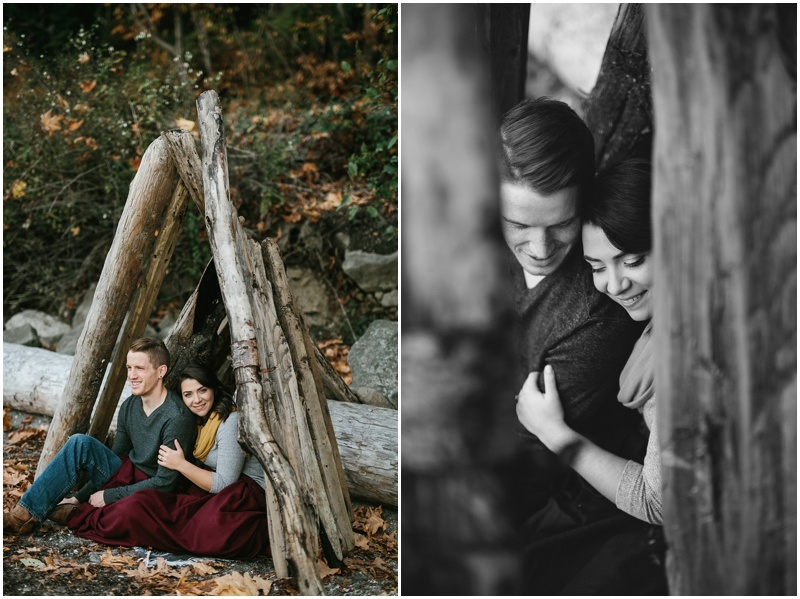 They made a fantastic fort and snuggled inside while watch the waves along the shore. 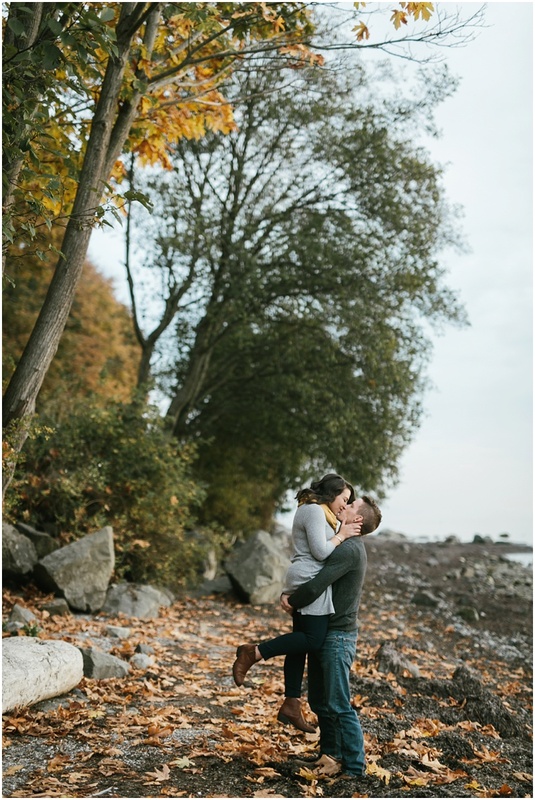 It was there, in the pouring rain, that he got on his knee, and asked her to be his wife! 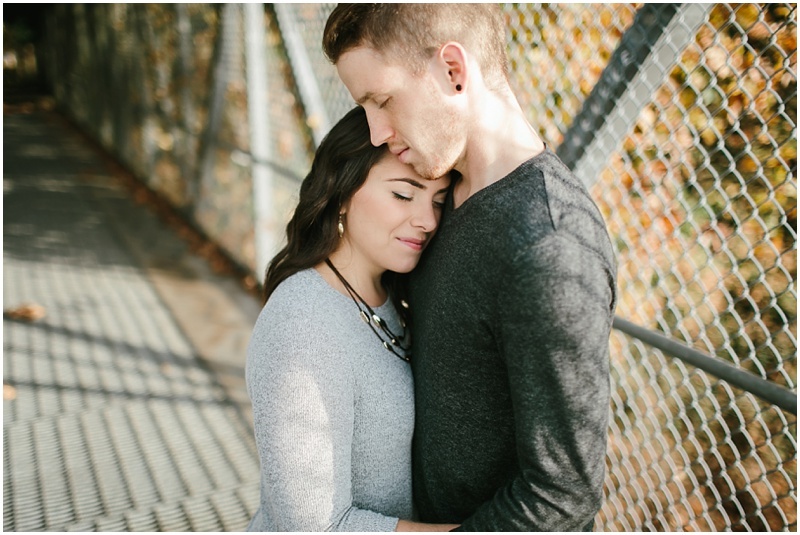 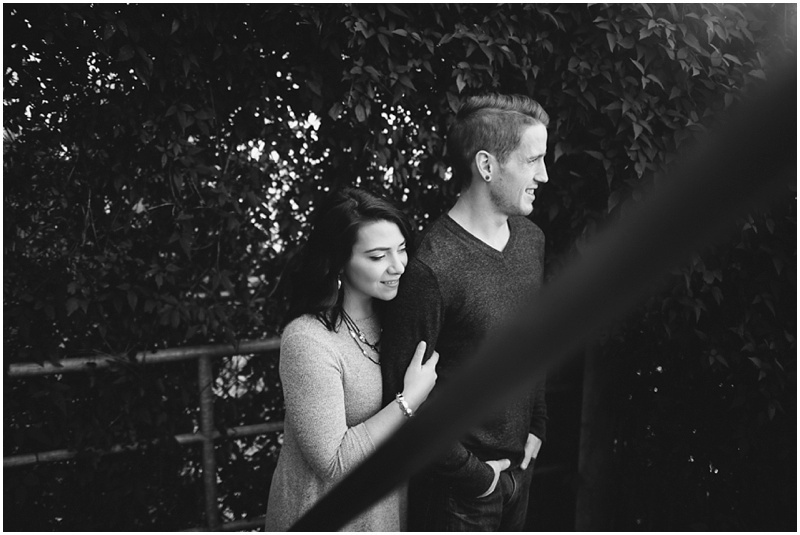 So thankful that Iain & Shonagh let me photograph them in such a meaningful place. 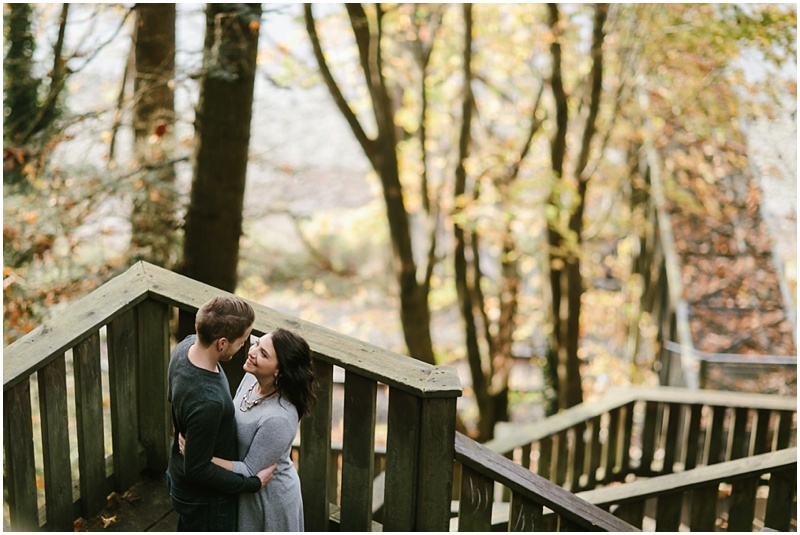 Can’t wait to photograph them once again on yet another special day!